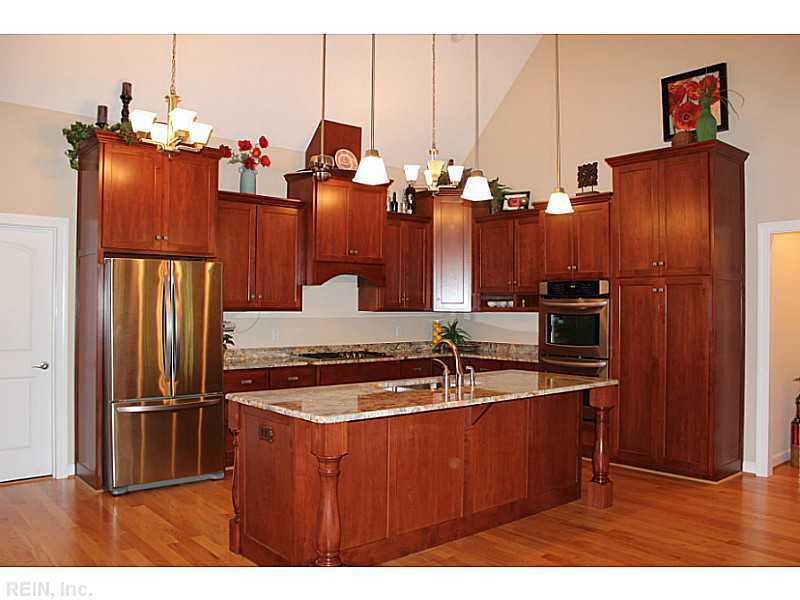 The kitchen features granite countertops, gorgeous cabinets and drop-down lighting. Courtesy of Cottage Street Realty, llc. Ogallala-Keith County Chamber of Commerce recently issued the following announcement. Light up the streets in Keith County and decorate your homes for a chance to win cash prizes, sponsored by the Ogallala Optimist Club. Enter as an individual home, or team up with three or more of your neighbors and enter as a block. Judged entry deadline is December 3rd. A Nativity contest is also being held for both individual and block categories. Entry forms are available at the Chamber, in the Nov. 7th edition of the Keith County News, and can also be downloaded by clicking here. Want to get notified whenever we write about Ogallala-Keith County Chamber of Commerce ? Sign-up Next time we write about Ogallala-Keith County Chamber of Commerce, we'll email you a link to the story. You may edit your settings or unsubscribe at any time.